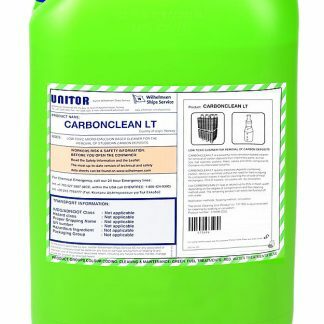 Unitor is a leading name in the supply of offshore chemicals and marine gases, and the name is associated with a huge range of products that are vitally important for those carrying out any form of offshore or marine maintenance. 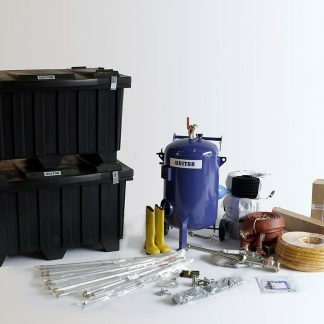 This array of products includes welding electrodes, water testing kits, Gamazyme – an end to end sewage treatment system and marine chemicals to treat or clean water, fuel, equipment or holds and tanks. The range of tasks that can be undertaken using Unitor marine products is endless. 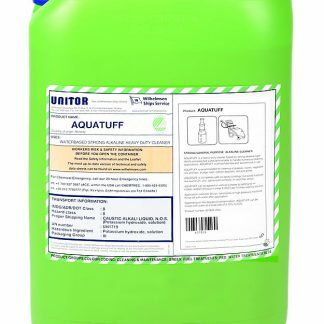 At Offshore Supply, a long standing ship chandler, we are a nominated Service Provider and hold extensive stocks of Unitor marine products including many of their most popular products. 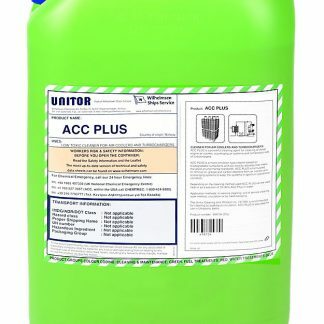 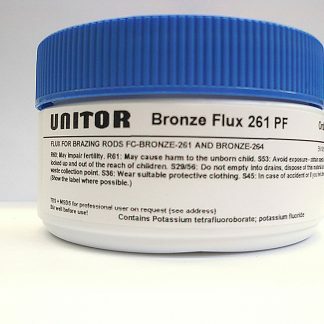 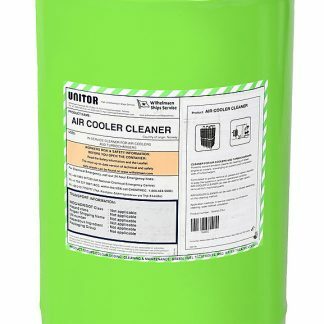 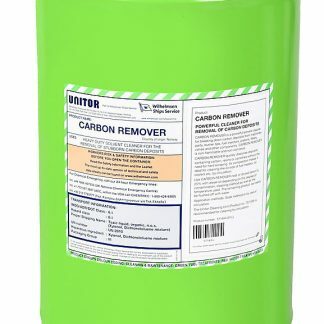 For example, in addition to the Unitor marine chemicals like Gamazyme that we’ve already mentioned, we have Unitor Boiler Coagulant to dissuade deposits from forming on the interior of boiler surfaces, Unitor HP Wash an alkaline cleaner with detergents and surfactants which quickly dissolve grease and dirt deposits, and a large collection of items like Gas Welding Nozzles or electrodes for use when you’re offshore, and you can trust us to have picked the very best products to meet your needs. 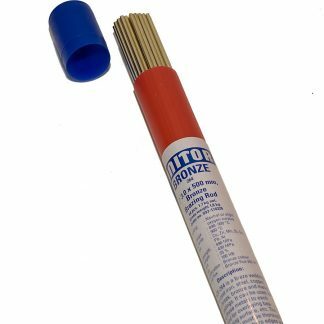 All of the Unitor marine products that we supply are available to purchase from our website, and after this easy process you can count on us to deliver anything that you’ve ordered to any UK or European port or agent of your choice. 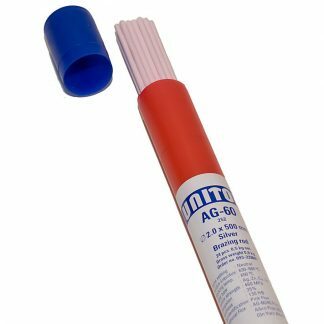 We know that you’ll need to stock up on things like Unitor marine chemicals and Gamazyme well in advance of any maintenance work commencing, so we aim to make our service as efficient as possible. 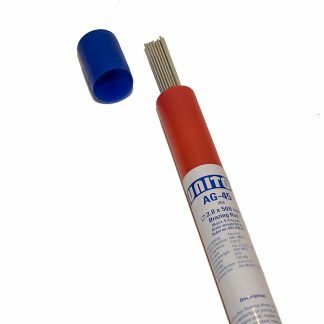 All of our marine supplies come with a provision for you to request your money back within 30 days of making a purchase if you are dissatisfied, so you can rely on us to provide the very best standards of customer service. 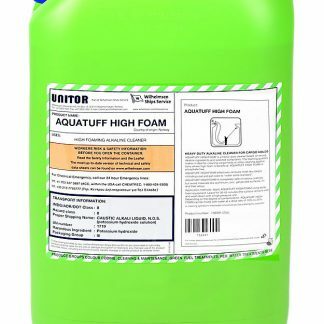 If you have any further questions, be sure to get in touch with us by calling 01524 862 010 or emailing sales@altham.biz.